By servicing your vehicle at Mackay Isuzu UTE you can enjoy the complete confidence that your vehicle is in good hands. Our factory trained technicians are required to undergo regular Isuzu UTE training to ensure they are up to date with the latest technology and service requirements for your vehicle. Not only this, but Mackay Isuzu UTE also use the latest advanced diagnostic equipment, meaning we can fix your car in the fastest possible time. 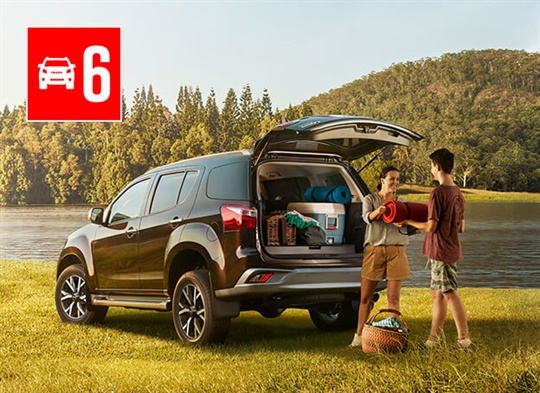 Keep both your wallet and your vehicle happy with Isuzu UTE Service Plus from Mackay Isuzu UTE. 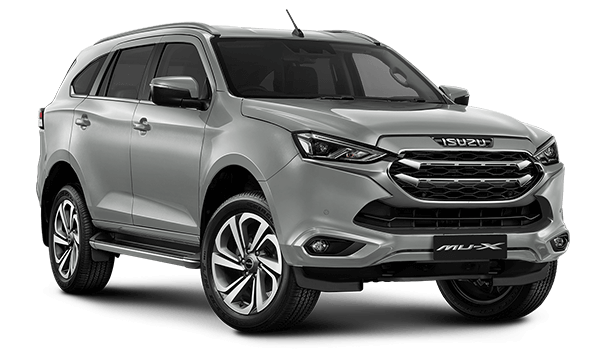 Service Plus is our comprehensive care package providing you with complete peace of mind and no unexpected surprises when maintaining and servicing your Isuzu D-MAX or MU-X. No matter where you are or what you're doing, we've got you covered. 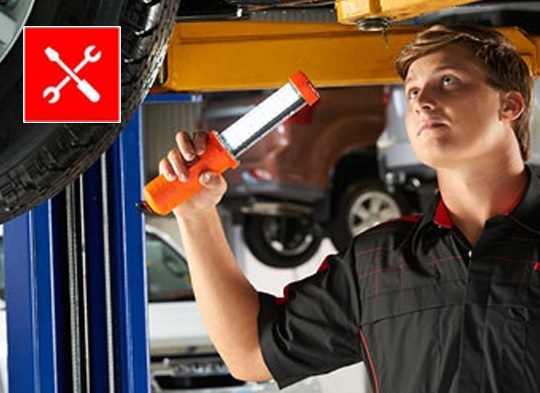 Service your vehicle with your Isuzu UTE dealership for genuine service. Experience our professional customer service advisors and factory trained technicians who will ensure your Isuzu receives the expert care it deserves. 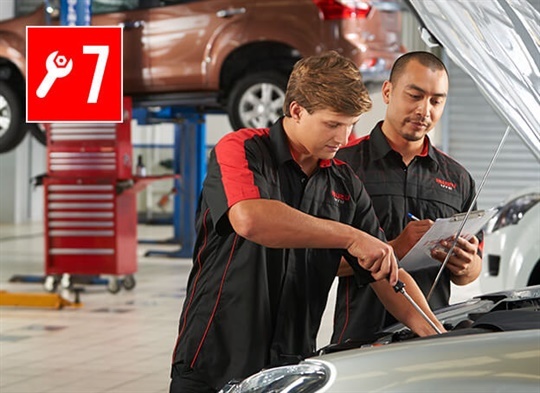 All cars being serviced at Mackay Isuzu UTE are thoroughly inspected and any recommendations for adjustments are discussed with our customers. 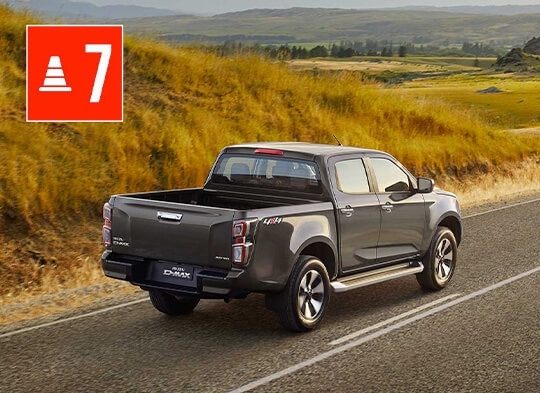 That’s why we insist that every technician who works for us goes through a rigorous training program to become knowledgeable about all Isuzu UTE models. You can rest assured that our technicians are up to speed on what’s under the bonnet and have access to the right diagnostic tools. Please call our friendly team or fill in our online service booking form, and we'll contact you shortly. The Early Bird Check-in Box can be found, to the left of the Service Department main entry door. Simply follow the instructions on the Early Bird Booking System envelopes & you’re ready to go. Don’t forget to check our Courtesy Bus shuttle times for easy transport back to Mackay Isuzu Ute to collect your vehicle later in the day. Take advantage of Mackay Isuzu UTE's Paint & Panel Repairs Centre to bring your vehicle back to life! Mackay Isuzu Ute can help you increase the look and value of your vehicle simply and easily during your next service. Ask us about the opportunity to include one of the following items on your next visit.